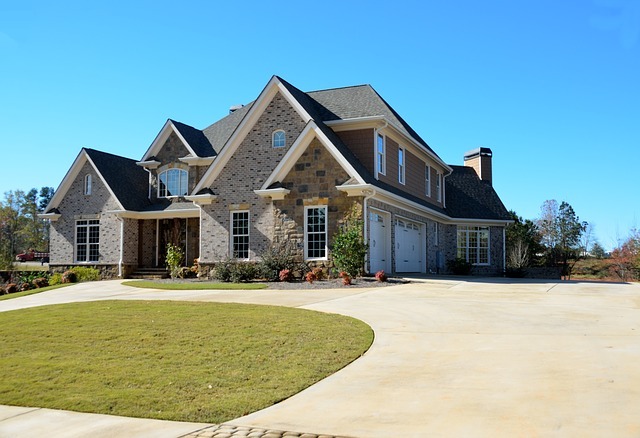 In many cases, the garage is one of the primary as well as the largest entrances of the home. Garage doors can be the biggest problem for heat loss in your home and can impact the energy efficiency of your home. So, the best way to reduce the heat loss through these garage doors is to install an insulated garage door. Besides energy efficiency, there are many more benefits of insulated garage door. These include increased strength of the garage door, durability and quieter operations. To know more about the benefits offered by insulated garage doors, read on. Reduced heat loss: An insulated garage door will prevent the heat loss through the garage. This helps in saving a lot of money on your energy bills. You will require less energy to heat your home. In the warmer seasons, this insulation technology will also prevent the heat from the outside from getting into your house. Thus, you will be able to save more on your utility bills. Quieter operation: Insulated garage doors helps in reducing the sound of operating the garage doors. Whereas the normal sound volume of the non-insulated garage door is 96dB, the normal sound volume of the insulated garage door is 80dB. It is approximately 3 times quitter than the normal one. Increased strength of the door: An insulated garage door has more strength than that of the non-insulated doors. It can withstand any climatic changes as well as it can stand constant opening or closing. It becomes more resistant to dents caused due to weather, kids or vehicles. Since the insulated garage doors are typically made up of steel frames with solid insulation, it becomes lightweight as well as sturdy in nature. More comfortable home & garage: Another significant benefit of these insulated garage doors is that you will be able to enjoy a much more comfortable environment in your garage as well as in your home. Insulated doors minimize the cold drafts or the heat waves from entering into your garage or home. Thus, the temperature within your house remains perfect and comfortable. Insulated doors also make a better environment for vehicles, storage and crafts. These are some of the significant benefits of insulated garage door. So, if you are planning to install a garage door or want to remodel an old one, then make sure to use the insulated garage door. The insulation is a good way to keep your garage and home safe as well as comfortable. With reduced sound, it will not even disturb the people around you. It will also help you to keep your garage safe from any exterior damages. No matter what the weather is outside, you can be at complete peace of mind that your garage, vehicle and your home is completely safe. These doors help to prevent the cold winds, heat, snow or rain from entering into your home.